Ever wonder why babies and children always have fresh, dewy skin? It’s because the older you are, the longer it takes for the skin to renew itself. Exfoliation speeds up the skin’s natural process of shedding dead skin cells. 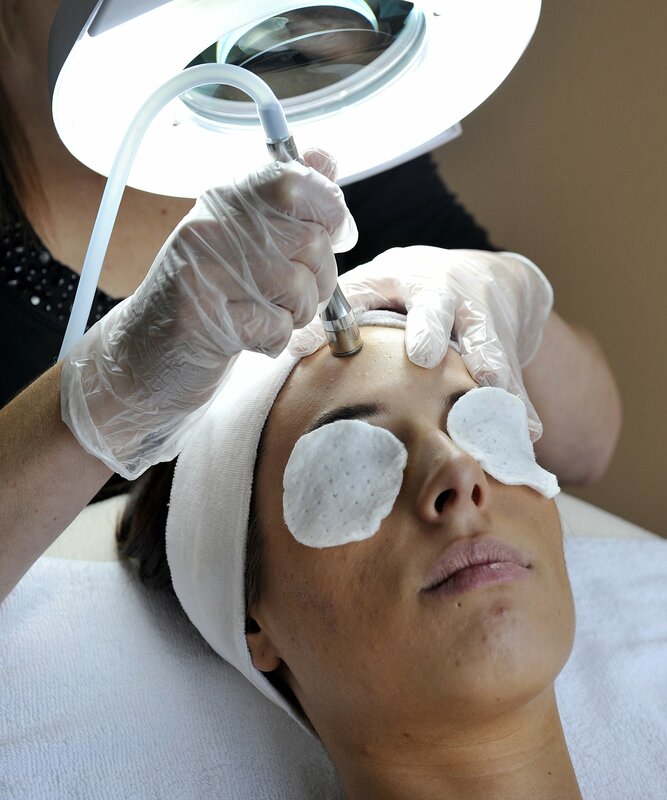 A professional skincare therapist uses physical (such as scrubs or microdermabrasion) or chemical exfoliation (such as alpha and/or beta-hydroxy acids) to achieve a deep, safe and effective renewal of the skin’s surface.